The 75-year-old musician is resting after completing the transcatheter aortic valve replacement in New York. 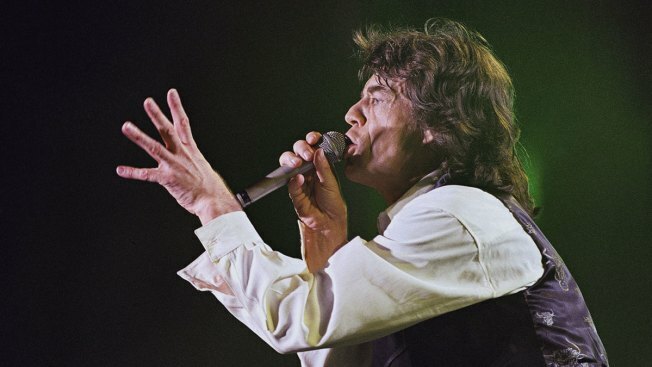 Jagger's representatives did not provide information on his condition to NBC News. Jagger's representatives have declined to specify his treatment but sources told Billboard that he is recovering and in great health.